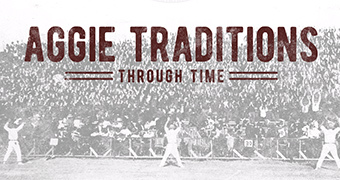 Eligible to order your Aggie Ring? Congratulations! 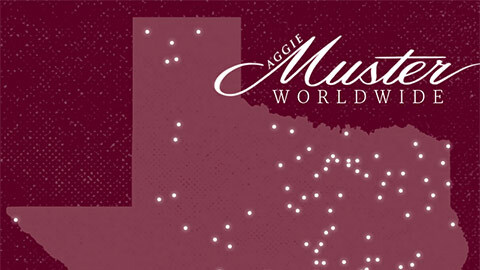 You earned the right to don the most widely recognized symbol of the Aggie Network. Check your eligibility for the April Ring Day and order your Ring at tx.ag/OrderAggieRing or by visiting AggieNetwork.com. When viewing the home page on a desktop computer, select the "The Aggie Ring" tab and then "Get Your Aggie Ring." 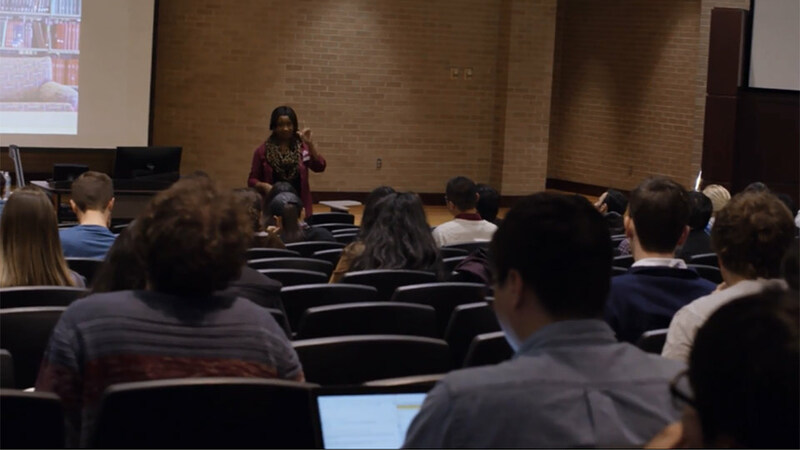 On mobile, visit AggieNetwork.com, select the menu tab in the top left corner, then select the "The Aggie Ring" tab and then "Get Your Aggie Ring." Answering the prompted questions will allow you to schedule an appointment to visit the Clayton W. Williams, Jr. Alumni Center to try on and order your Aggie Ring. We can't wait to meet you! And afterward, be sure to pose for the traditional photo under the Haynes Ring Replica. For questions, call The Association of Former Students at (979) 845-7514. 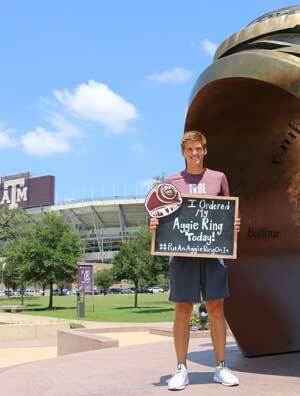 Get excited for Aggie Ring Day! You’ve worked hard to get to this day and we want your Ring Day to be as easy and special as can be. Check out tx.ag/RingDay and start planning! 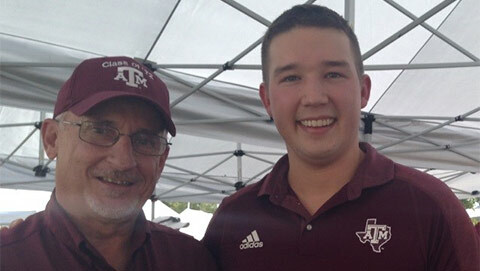 In addition to gifts made specifically to Ring or other scholarships funds, the Aggie Ring Program is supported by donors to The Association of Former Students. Add your support here. Current students can join the Century club at a 75 percent discount.